Santiago Solari will make his debut as Real Madrid coach when his side travels to play third-tier side Melilla in the Copa del Rey knockout tournament on Wednesday. 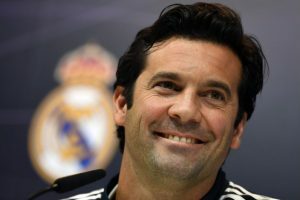 Santiago Solari may only have been named as the temporary replacement for sacked Real Madrid coach Julen Lopetegui, but the 42-year old appears to be determined to make the most of his opportunity. 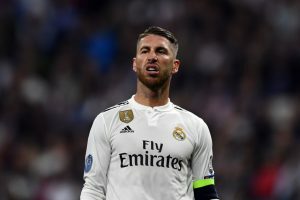 Sergio Ramos insists Real Madrid's players have been told nothing about a change of coach after their 5-1 defeat to Barcelona left Julen Lopetegui on the brink of the sack. Real Madrid coach Julen Lopetegui said Saturday that he was confident that star defender Marcelo will be ready for the upcoming El Clasico duel against Barcelona at Camp Nou. 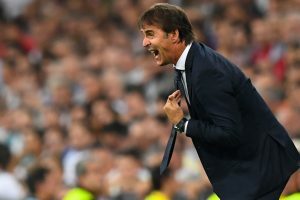 Julen Lopetegui said it was the happiest day of his life being named coach of Real Madrid but he could not have imagined this. 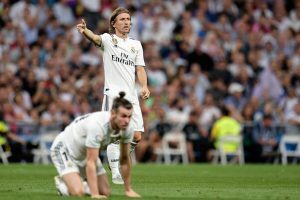 It might not be enough to save Julen Lopetegui but Real Madrid's 2-1 Champions League win over Viktoria Plzen on Tuesday stopped the rot and restored some belief. Alaves climbed their way back up and reached the final of the Copa del Rey in 2017. But for drama, this will be hard to beat. 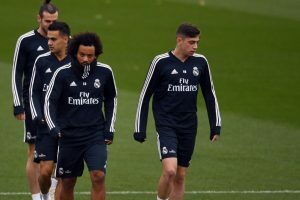 Real Madrid held on Friday its final training session on the eve of its La Liga game against Alaves. 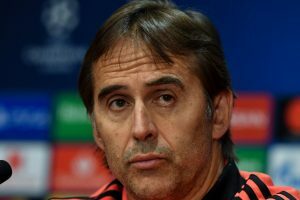 Real Madrid coach Julen Lopetegui on Friday took responsibility for the team's poor results, adding he was confident that the Blancos would bounce back against Alaves. 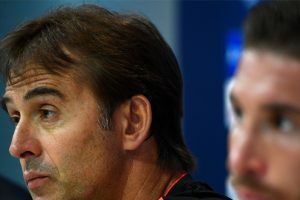 The coach made his remarks at a press conference ahead of his side's La Liga away game against Sevilla on Wednesday. 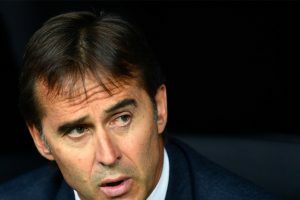 Real Madrid manager Julen Lopetegui on Friday stressed that using the Video Assistant Referee technology will ultimately enable fewer mistakes in football.